Do not miss out the opportunity of taking quality pictures surrounded by the most exotic landmarks of the region. 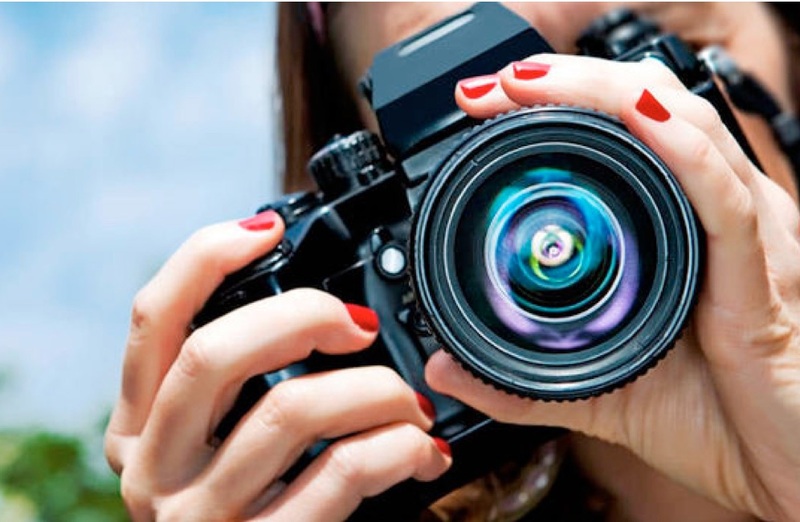 We supply professional photographers for all occasions to make sure all memorable moments are captured while you are enjoying your cruise onboard our luxury yachts. A package with high resolution images is delivered within 48 hours of the event.